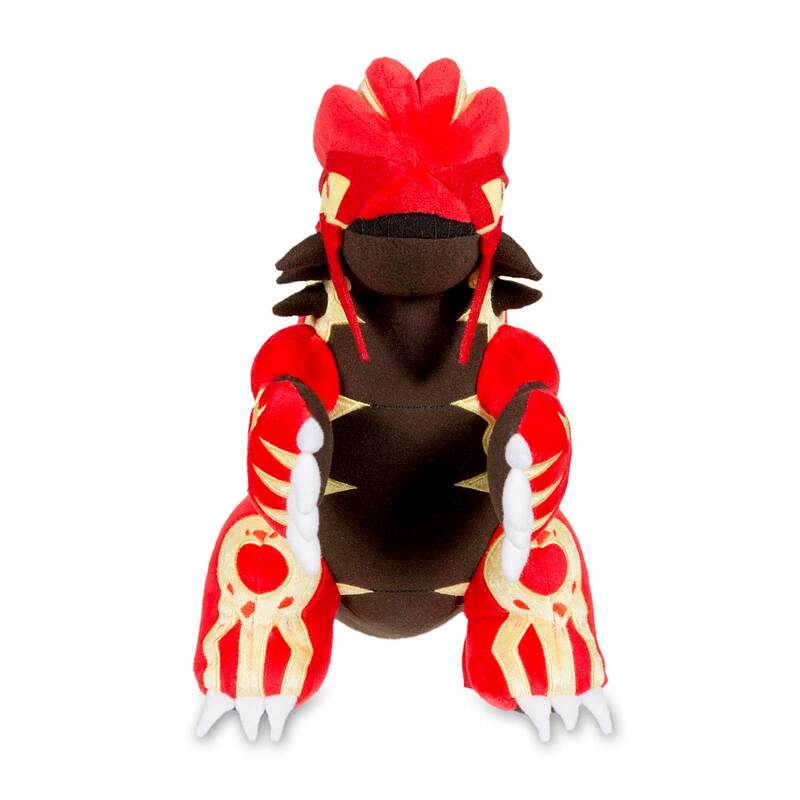 Primal Groudon Poké Plush (Large Size) - 12 In. 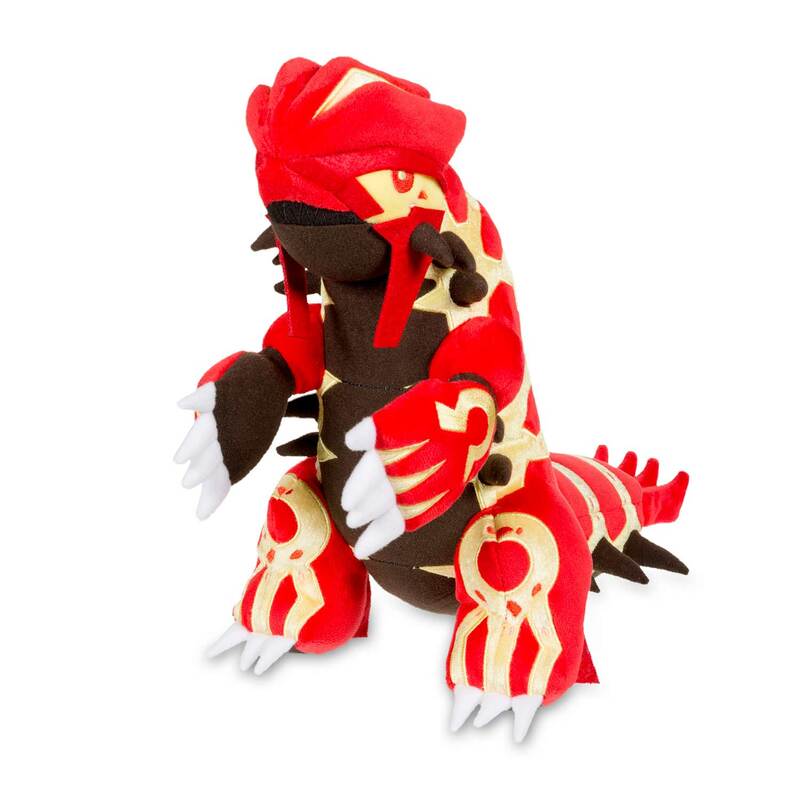 The Continental Pokémon Groudon is a big one, especially in this Primal Reversion plush! 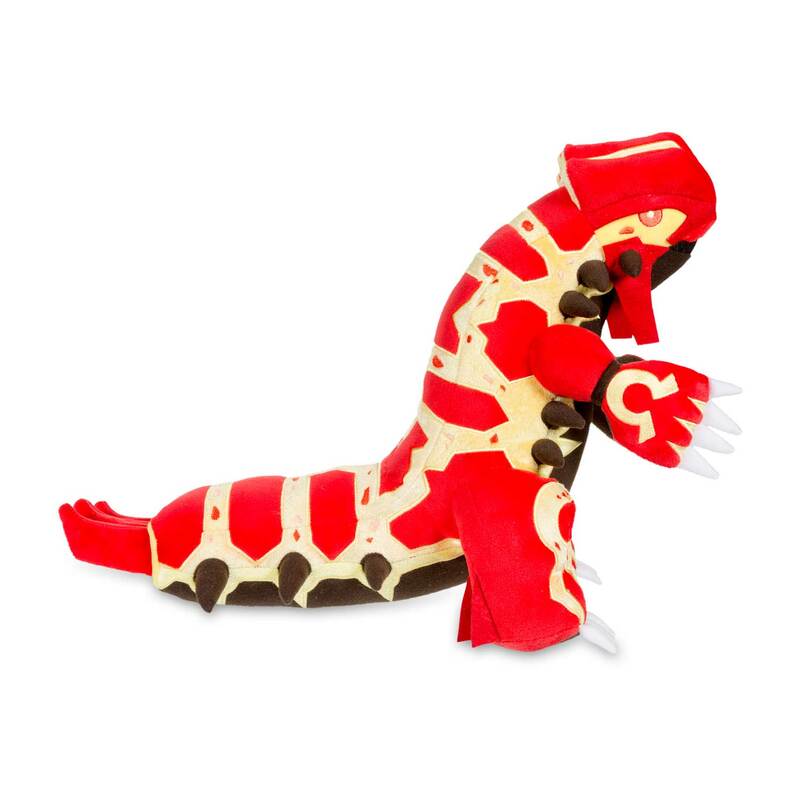 This is Primal Groudon at its most impressive, fully detailed and ready to hold. There's nothing quite like a Legendary Pokémon! 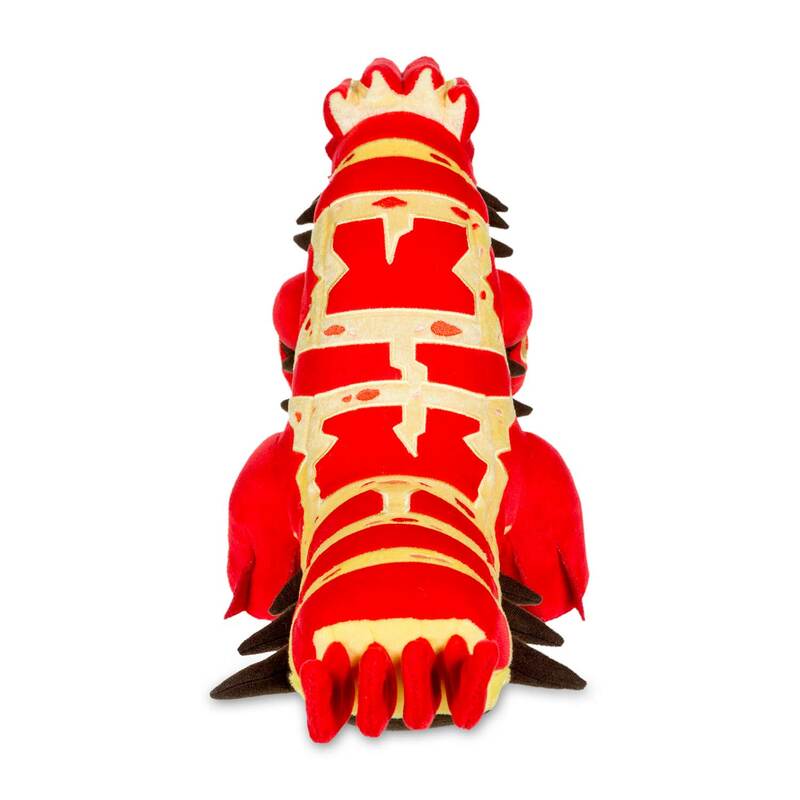 Primal Reversion Pokémon in hefty plush! Highly detailed plush for this Legendary Pokémon!